Is there a fix for why the Submit button is not visible in Chrome? Hello Owen, just to confirm, is this all sorted now? I checked your form https://form.jotform.com/62042775859163 using Chrome and confirmed I can see the Submit button just fine at the bottom. 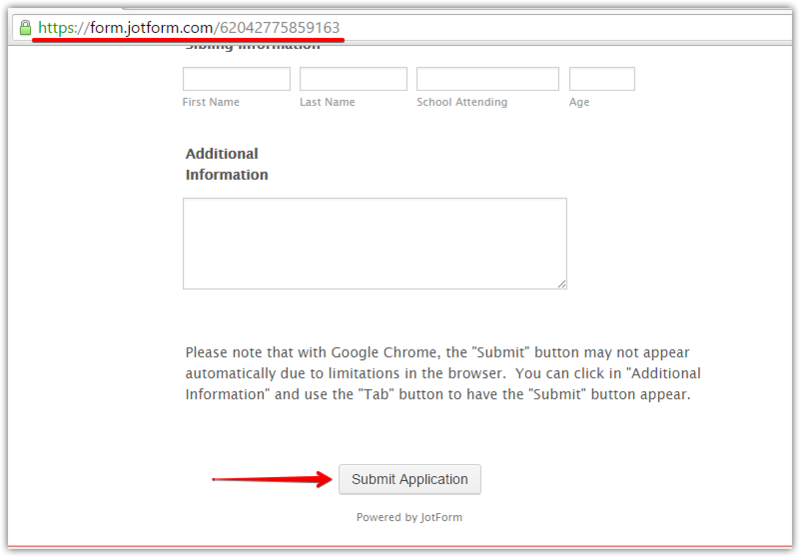 If you have your form embedded on a page on your website, please give us the page/url where we can see your embedded form so we can check. It would also help us if you can give us the steps on how to reproduce the problem (or a screenshot of the problem) if the issue still persists.